Outdoor site plans are require for outdoor festivals / music events / weddings / racing events etc. Visio Group will set up the scaled plan of the outdoor space(s) you require and also create the smart shapes. These shapes are accurately scaled and provide a visual representation of your furniture and equipment. These items could be marquee's, dinner tents, outdoor toilet facilities, cool rooms, umbrellas etc. Site plans are setup to precise accuracy. This allows them to use it many areas of your business. From directional signage, concert day event layouts and outdoor function plans to race day layouts for the Melbourne Cup. Precise accuracy is key: what you see on screen is exactly what will fit in the outdoor space. 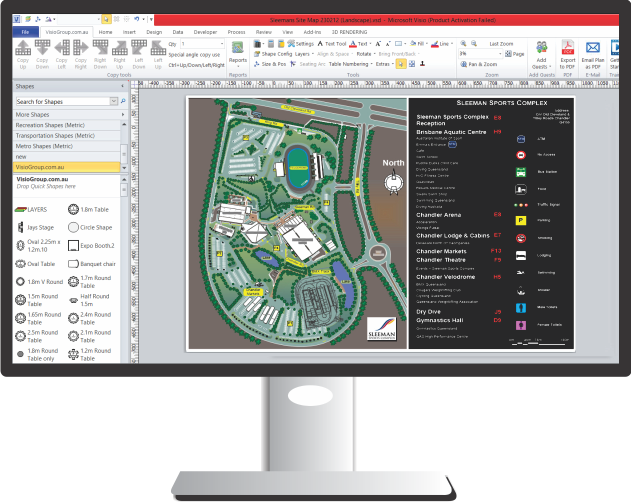 Another beautiful feature, Visio Group site maps are setup with functionality for opening and closing doors, detailing underground power, light and AV outlets, floor pits etc along with tools for showing all dimension of the area that can be turned on or off. Then simply drag the shape icons onto the plan to create a function layout. For enquiries, these items below assist us in the creation of your outdoor map. 1. For a better understanding of your area, please send the location/address for the outdoor site map. 2. Would you like the site map interactive, this allows you to place scaled objects onto the area. 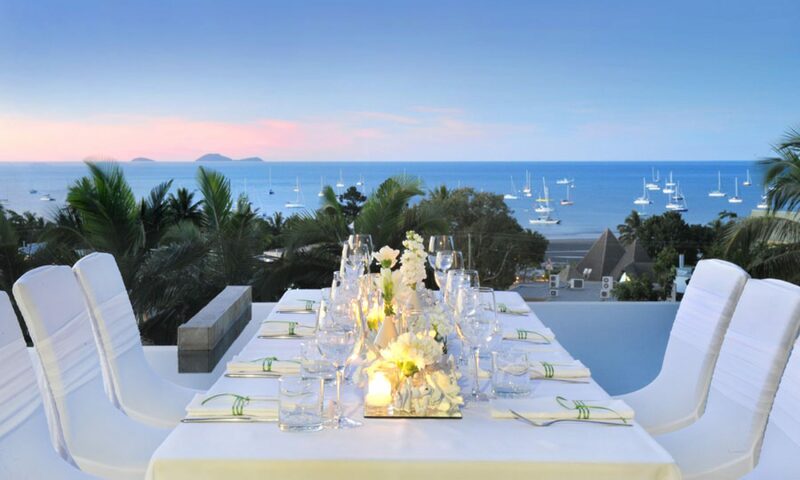 setup major outdoor events with fantastic precision. The value of accurate floor plan software to staff managing outdoor space is tremendously high......... It's an extremely simple, yet very powerful system.